K-800 AS is used in the most demanding situations. Four were recently delivered to the Yehudi Menuhin School. 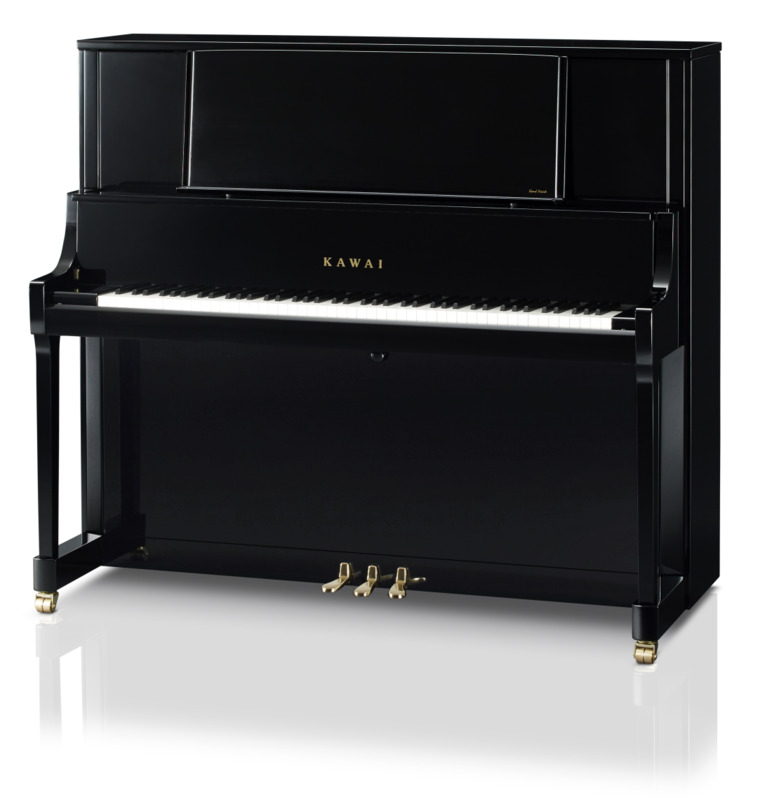 As with all Kawai acoustic upright and grand pianos, the K-800 AS comes with a 10-year warranty (five years parts and labour, and a further five years parts).